more often than not, an exotic concept hardly gets to see the light of production but there is always an exception and the Pininfarina Alfa Romeo 2uettottanta happens to be one such exception. 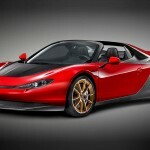 originally premiered at the 2010 Geneva Auto Show, the the Pininfarina-designed Alfa Romeo 2uettottanta is to set go into production in 2015 by Mazda at its Hiroshima plant. since Mazda is undertaking the task of rolling out this beautiful, open-top two seater ride, it is no surprise that the 2uettottanta will be based on the underpinning of the next-gen MX-5. 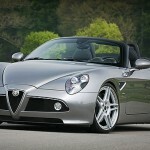 the agreement between Fiat Group Automobiles S.p.A and Mazda also means, car lovers can expect to be greeted by two differentiated but distinctly styled and brand-specific rear-wheel drive roadsters, each powered by the individual brand’s proprietary engines. 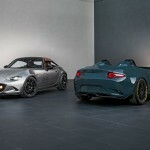 the next generation MX-5 or Miata is expected to be lighter (as if it isn’t light enough already) and is rumored to be powered by a 1.3-liter turbo-four that delivers 200 pines (149 kW). 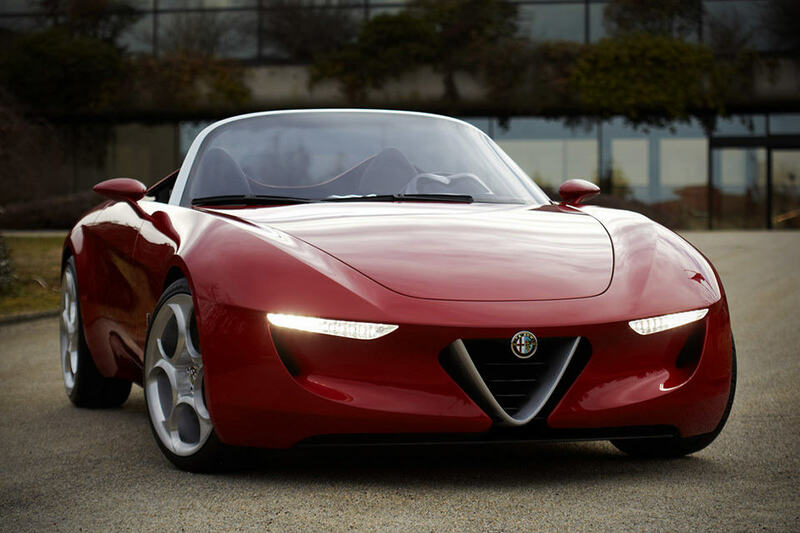 however, according to DesignBoom, the Alfa-branded concoction is rumored to be fitted with a 1.75-liter turbocharged four-cylinder unit with direct injection that’s capable of 250 horses (186 kW). as exciting as it is, how much of the aesthetically alluring Pininfarina Alfa Romeo 2uettottanta (pictured in this post) will be carried over to the production remains to be since. 2015 is, after all, still years ahead of us. click past the jump for some refresher images of the 2uettottanta Concept.